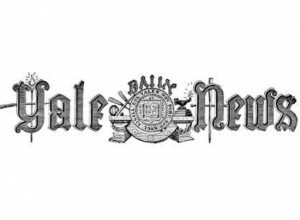 Brian Taylor, Director of Ivy Coach, is quoted today in “The Yale Daily News” on this year’s drop in applications to Yale. 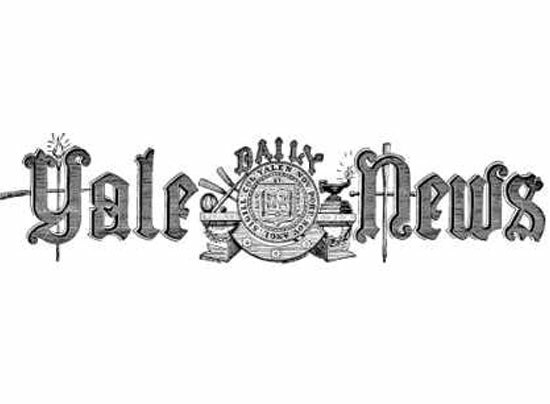 Brian Taylor, Director of Ivy Coach, is featured today on the pages of “The Yale Daily News” in a piece by Tyler Foggatt entitled “Yale employs targeted outreach strategies” that we figured we’d share with our reader base. The piece focuses on how applications went up at each Ivy League school this year with one exception — Yale. The Yale application figures were down this year. And while Yale did receive 30,227 applications, marking the second highest tally in the university’s long history, many have been speculating about why Yale’s application tally didn’t reach an all-time high like at every other Ivy League school this admissions cycle. If you’ll recall, Brian was quoted recently on the pages of “The Yale Daily News” as stating that the reason so many highly selective schools see year-to-year increases in application numbers isn’t because they’re receiving more competitive applications. Rather, they’re simply getting better in their marketing strategies to appeal to students who are wholly unqualified for admission. In fact, Brian is quoted in today’s piece as saying: “‘Every year colleges get better and better at marketing to students, and they market to students who are unqualified for admission,’ said Brian Taylor, director of Ivy Coach, a New York-based college consulting firm. ‘It sounds like Yale tried something experimental this year, and it does look like it hurt their application numbers, and will invariably hurt their admission rate.” As Yale’s dean of undergraduate admissions asserts in today’s article in “The Yale Daily News,” “Dean of Undergraduate Admissions Jeremiah Quinlan said last week that it is common for peer institutions to drum up application numbers by marketing to students who are unlikely to be competitive applicants. In contrast, he said, Yale only targets high-achieving students who are likely to gain admission to the University.” There you have it. So this year, Yale — in a cost-cutting move — chose to only market to students who showed interest in Yale this admissions cycle, saving money on mailings (especially on sending out viewbooks, the most expensive Yale mailing). Ivy Coach applauds Jeremiah Quinlan and the Yale admissions office for, in some sense, daring to defy what every other college is doing by somewhat restraining their marketing efforts and by targeting high-achieving low-income students in particular this year. That is exceptional and while Yale did see a slight drop in applications this year, we suspect that this will by no means have a long-term impact on the university. Yale is Yale. Yale will always be Yale. We applaud Yale for marching to the beat of their own drummer. While their “US News & World Report” ranking will likely drop slightly this year, this is a good move for the longterm health of one of America’s finest institutions.